A beautiful children’s hymn, called, “A Child’s Prayer,” asks, “Heavenly Father, are you really there?” The child says that some people feel Heaven is too far away, but this child can feel it close by whenever he prays. Many today wonder if God is real. They look for “proof” of His existence in all the wrong places—science, philosophy, politics…everywhere but within themselves. 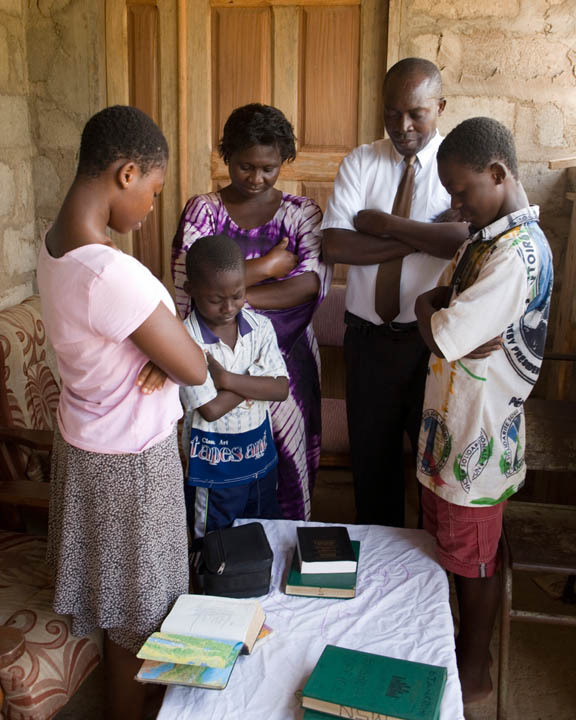 Mormons (a nickname for members of The Church of Jesus Christ of Latter-day Saints) know the best way to know God is real is to search within themselves. 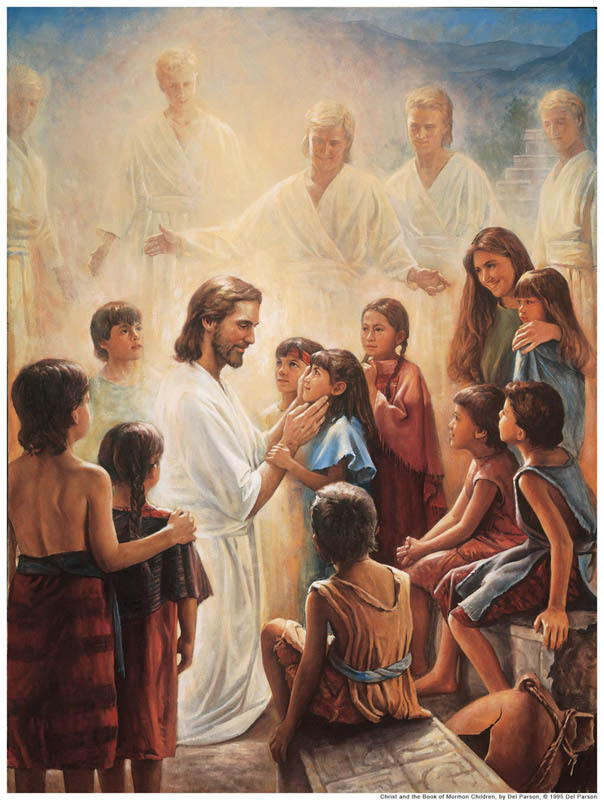 Mormons believe all people are literal children of God. God created our spirits before we were born and we each inherit certain characteristics from this divine heritage. Some church leaders refer to it as a spark of divinity. 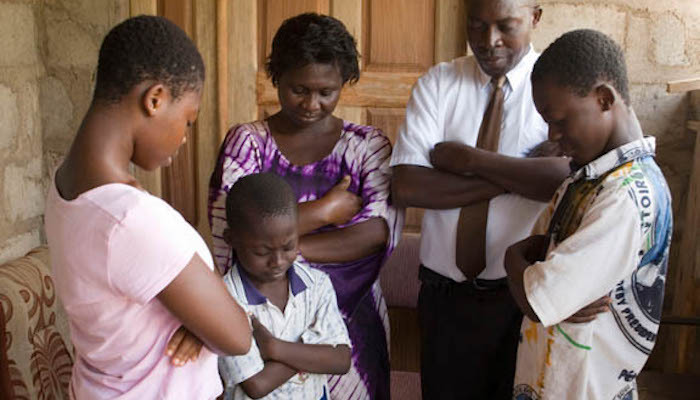 Mormons do not believe people are born evil, because God does not create evil. They believe the atonement covered the doctrine of original sin and babies are born pure. Evil is learned, not created by God. And so, each of us has a bit of divine DNA within us, a piece of our eternal parentage. We see it in ourselves when we are inclined to do good when there is no possibility of reward. We see it when little children are loving and unselfish. It is a start to knowing God is real. However, we can also put God to a test. Although there is no laboratory experiment that can be done once and verified with scientific equipment, there is a personal experiment each person can do for Himself. After all, when we rely on scientific tests, we are taking it on faith that the experiment was accurate and that it was truthfully reported. Only if we do the experiment ourselves can we know for certain it is true. Religion must be tested individually by each person. The second step in the scientific method is to do research. In this case, you will want to study the Bible and the Book of Mormon, both of which provide extensive information about God. 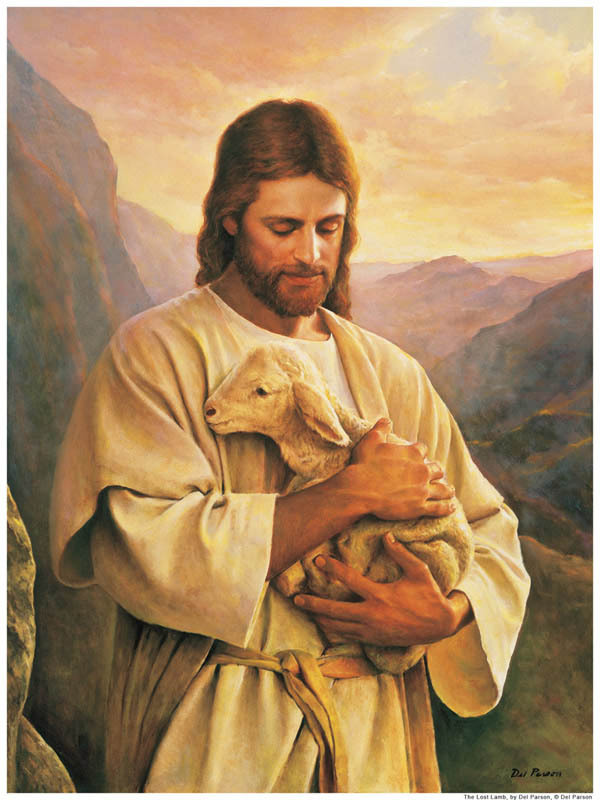 Mormons teach that both books are inspired of God and so we can trust them as sources. To learn God well, read both sources with an open mind, praying for understanding at each reading. Keep a reading journal in which you record your thoughts. The third step is to choose a hypothesis, which is an opinion or theory based on your research. In this case, you need to set your hypothesis in terms of believing God is real, even if you’re not really sure yet. If you want God to help you, it is only right that you agree to accept the possibility He is real. You will then be working to prove to yourself God is real and because you have had the courtesy to acknowledge the potential reality of God, He will help you. 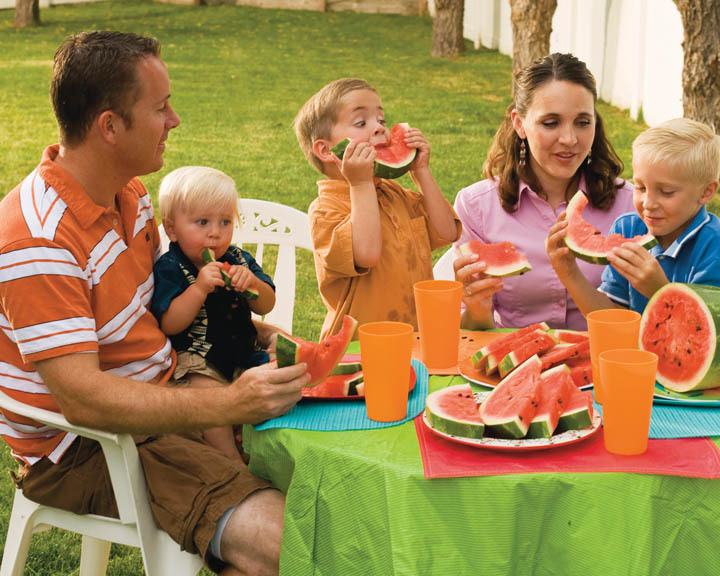 The fourth step is carry out an experiment, known to Mormons as the “test of your faith.” If you wanted to prove a certain health diet was good for you, you would test it by eating according to that diet’s rules for a time and then measuring your health. This is similar to the test you will be doing to prove to yourself God is real. In this experiment, you will try to live the life of a believer for a while. A believer in God does many things on a regular basis. You will begin by living some of these commandments and, using the journal you started earlier, monitor their effect on your life. Remember this can take substantial time. A person who decides to give up candy will initially be cranky about it, but in time, may discover there are real benefits to the change in eating habits. Pray slowly, monitoring how you feel. A warmth and peace in your heart tells you God is present and pleased with your prayer. The more open you are to His reality, the more likely you are to experience this. Take time to sit quietly and ponder, so God can respond to you by placing inspired thoughts in your mind or telling you the validity of your choices by making you feel peaceful when you have made a right choice. Begin to live a moral life—moral according to the teachings of Jesus Christ. This may mean making some major changes in your life, but as you follow them, they will soon seem natural and they will make you feel more at peace with yourself. Avoid alcohol, tobacco, and illegal drugs. Respect your body, which is a gift from God, by avoiding intimate behavior outside of a traditional marriage. Keep your language clean. Treat others with kindness and respect. Take care of those less fortunate and look for ways to serve others. Attend church each week and participate fully. As you study, you will learn other ways to live a good Christian life (remember to take your example from the good, not from the mistakes Christians make.) Find out how these teachings change your heart and enlarge it. The next step in the scientific method is to analyze your results. In time, you will begin to recognize the goodness that will come into your heart and the happiness you will feel. True joy is different than worldly pleasure. Obedience and moral living bring true joy, while worldly pleasures bring only a temporary sense of pleasure. Worldly pleasures are the spiritual equivalent of eating candy all day—it brings a temporary pleasure, but no real nourishment. Re-read your journal to find out how your life has changed over the course of your experiment. Just like the diet mentioned above, the results will prove to you personally that God is real and His commandments are given for our own good. Seeing the world from a purely temporal standpoint limits our ability to make wise choices. When we view our choices from an eternal perspective, we see things differently. When we realize that many of the things we thought we wanted turned out to be the wrong thing, we understand the wisdom of letting God make our choices for us—our choice is to accept what He advises us to do. He can see eternity and we cannot. It is important to notice what gifts in our lives come from God. Too often, we arrogantly claim the credit for everything good in our lives, while blaming God for the bad. In truth, all good things come from God. The bad that happens most often comes from our poor choices, the poor choices of others, or ordinary life events. God allows us to face some trials we didn’t create because they help us learn and grow. In time, we can become more than we ever imagined if we allow our trials to be used for good. The satisfaction of finding your life has a purpose and meaning and realizing you don’t have to face it alone is great. No one else can do this experiment for you. Is God real? He is…and He is just waiting for you to invite Him into your life.